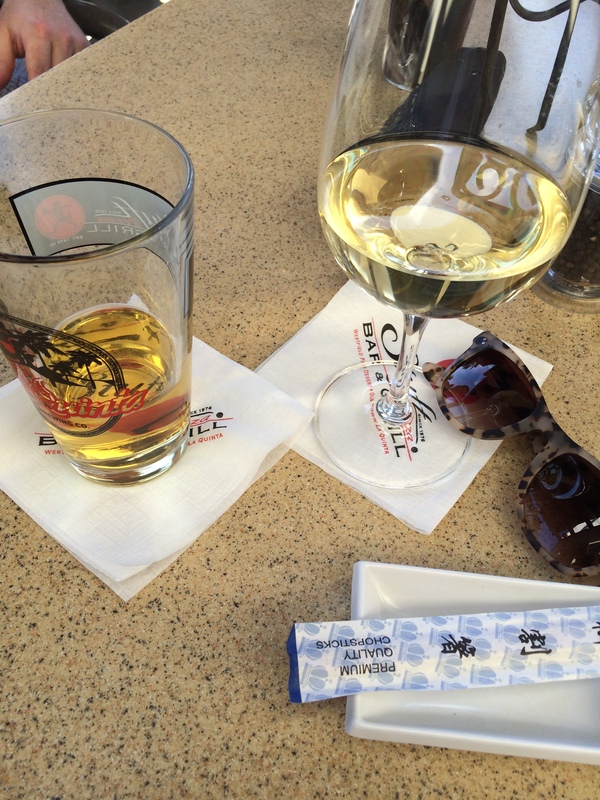 Every year in May my husband and I get to visit La Quinta/Indio, California. It’s like effing heaven on earth. It doesn’t matter how many times I go to the Coachella Valley, I never get over just how beautiful it truly is. I have been an East Coast baby/Southern girl my whole life so when I finally made it out to the desert, I questioned if I had inadvertently taken some sort of hallucinogenic. 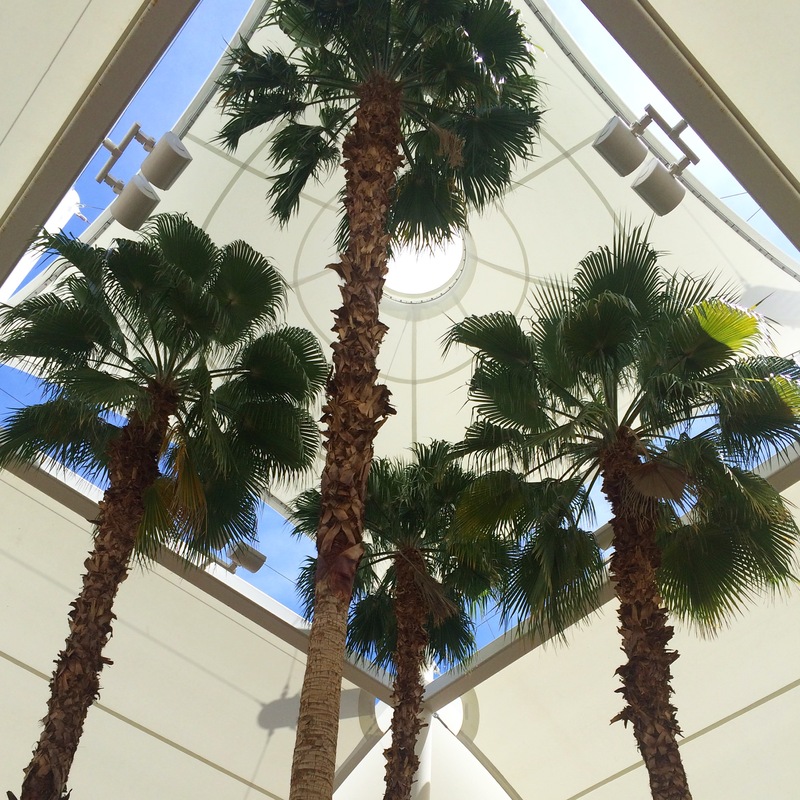 To begin, Palm Springs International Airport is an experience in and of itself. It’s all open air covered by bright white canopies. It makes LAX look like a state penitentiary. We always stay at La Quinta Resort & Club. The color palette leaves nothing to be desired–white, bright blue, and terracotta make my world go ’round. Given there are swimming pools scattered throughout the entire property, you always feel like you have the place to yourself. It truly is the epitome of a desert oasis. So, in the words of Ferris Bueller, “Its so choice. If you have the means, I highly recommend.” I know he was referring to a Ferrari, but po-tay-to, po-tah-to. The resort is located next to Old Town La Quinta, which has some good spots for dinner and plenty of places to grab a drink if you want to get out a little bit. Stuft Pizza is my new favorite and if you’re a sushi/raw fish fan, you’re in luck because the Cajun Ahi was off the charts. I really appreciate a “pizza” place that can hold it’s own with all items on the menu. You can pack me in your bags next year!